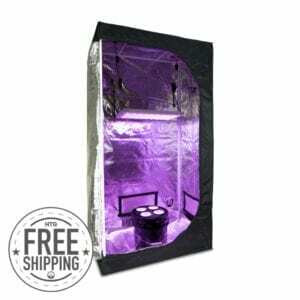 Our LED grow light kits are put together based on the size of the tent desired. 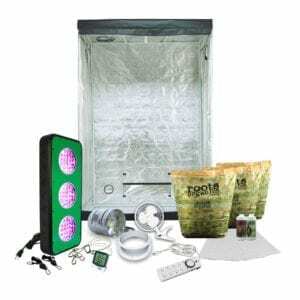 Simply decide on how big of a tent you want, and rest assured we’ve put together the rest of your LED grow light and tent kit as an easy “”plug and play”” packaged solution. 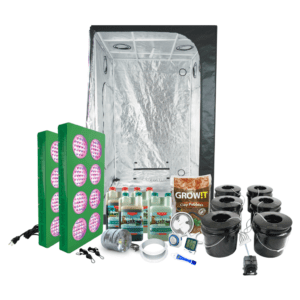 These kits come with everything you need and each part can be upgraded on the product page to be better tailored to your grow. 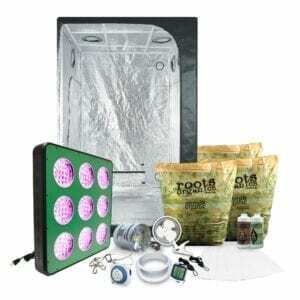 If you can’t find an LED grow light kit that works for you, please don’t hesitate to give us a call. 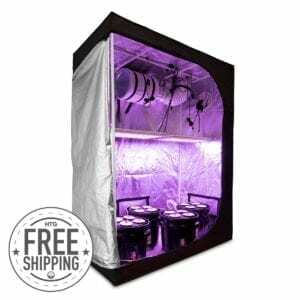 …We can create fully customized LED grow light and tent packages any way you like. 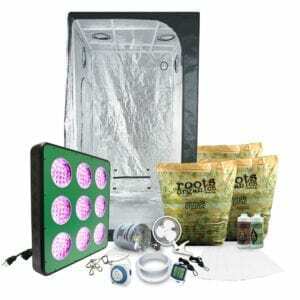 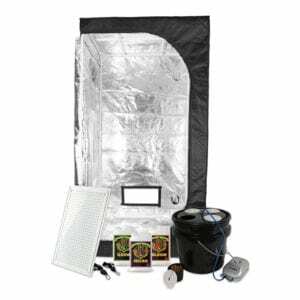 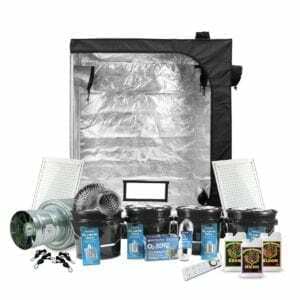 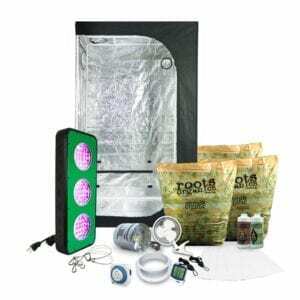 Listed below are our grow tent kits that come with LED grow lights, but we also have kits available with many other types of grow lights! 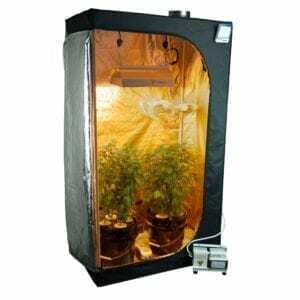 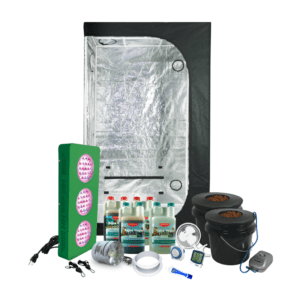 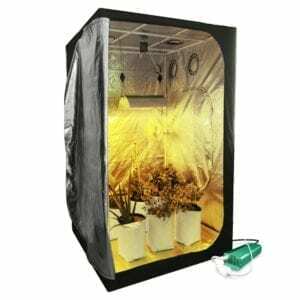 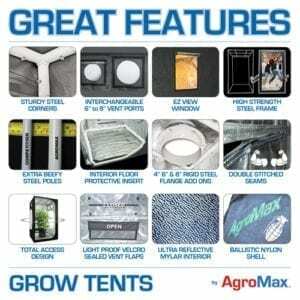 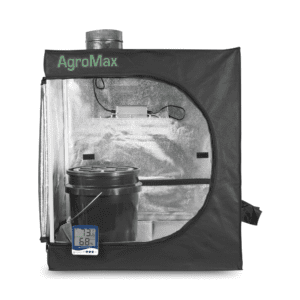 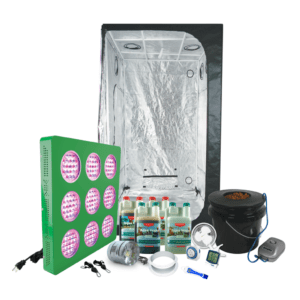 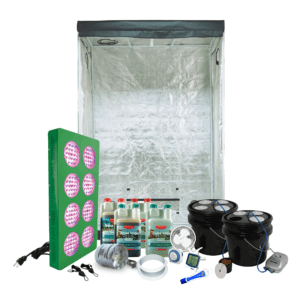 Please see our main grow tent kits page.